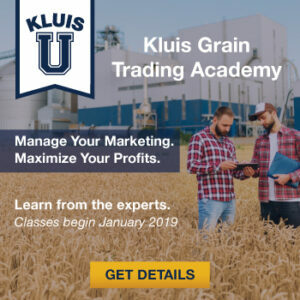 Kluis Commodity Advisors has announced that Kluis Grain Trading Academy classes will begin January 2019. 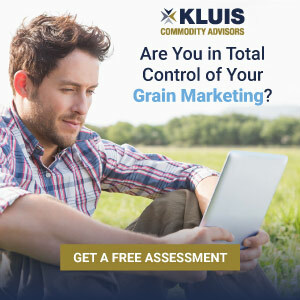 Learn how to manage your marketing to maximize your profits. Learn from the experts both in person and from the comfort of your screen. Sign-up to be the first to be notified when registration is avaliable. In-person sessions to be held in Wayzata, Minnesota.